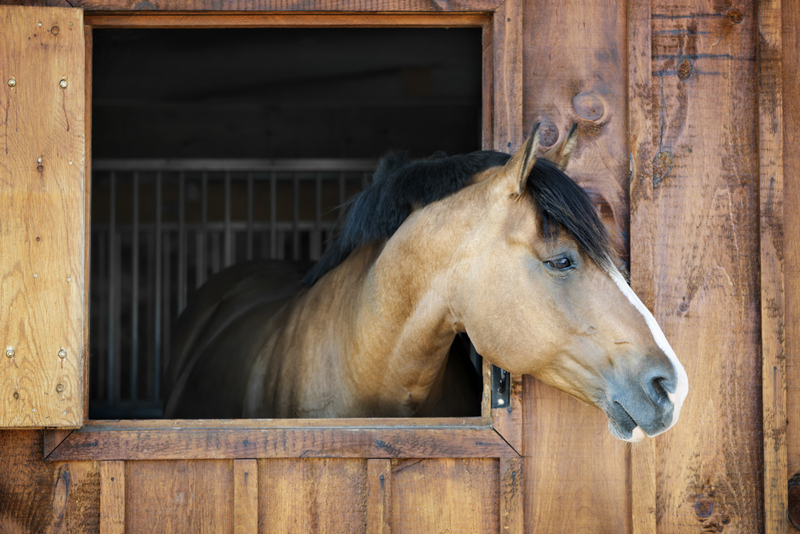 We started testing Intrasound on horses first and noticed increase in vitality and balance. A table spoon a day can keep the doc away! 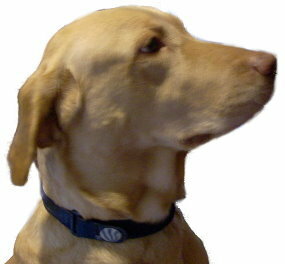 Our popular pet collar can be used on any pet because we make it especially for you pet by size. This collar carries the Intrasound wave and will not wear out. Please contact us for proper sizing. Can be used with any pet in their water or food. Approx. 1/2 to 1 Teaspoon a day. 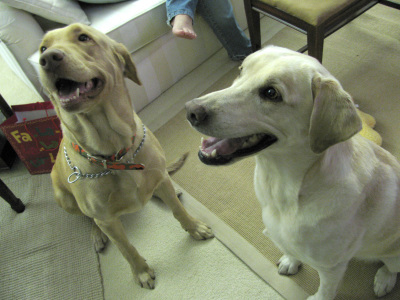 Dogs use a little more than cats and has promoted great health benifits. Our history with the feline group has been quite amazing. Rub some powder in the area of cloth that you want them to sleep on. Also great for fading pets. A small amount in food every day too. ​Intrasound has a long history in the pet department. The Pet Powder has been most effective in these catagories. You can use Intrasound many different ways. Here are some suggestions we have found very useful. Use in food: This is the number one way to see results. About 1/2 to 1 spoonful in your pets food normally once a day. You can use in the water but they may not drink it all the way down before it settles to the bottom of the bowl. 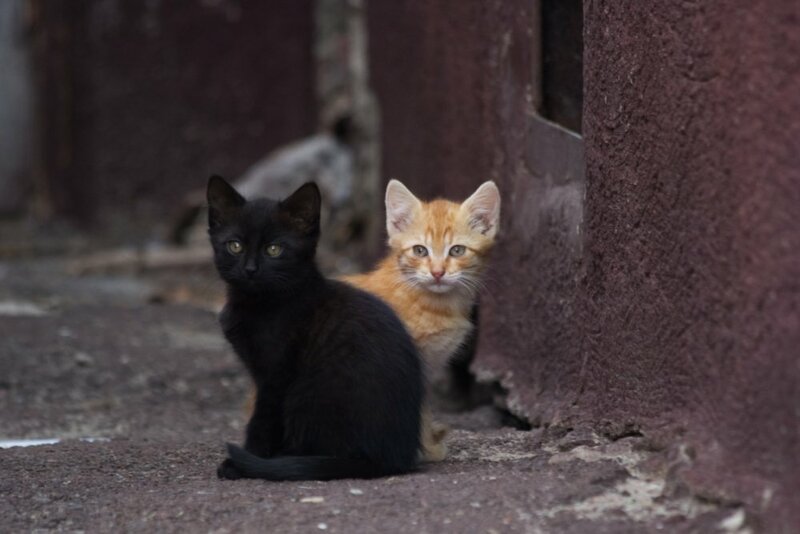 Some have found success using a syringe with Intrasound Powder and water in the mouth when the pet has not eaten or drank water. Use of the powder is recommended for chronic pain, hyperactive pets, old aged or fading pets, or just about any disorder discovered. 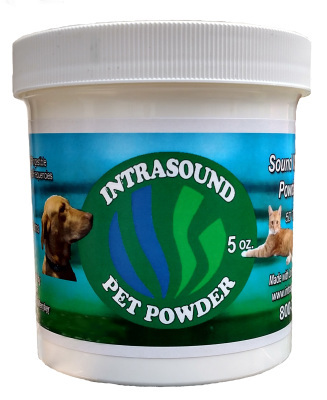 Remember Intrasound Pet Powders and all Intrasound Powders are 100% Natural Clay Products and contain no additives or perservatives and are 100% safe for your Pet. Rubbed in Bedding: By using a few tablespoons in pet beds rubbed into fiber can really help your pet heal much faster. Great for pets with pain. Dusted on Pets Coat: Apply Intrasound Powder to Pet Coat and rub in to fur all over. You may need to use a couple of spoons of powder to cover entire body. Should be good for a few days to a week depending on activity of pet. Teeth and Gums: Best for brushing teeth and gums. Safe and effective. Parrisites/ worms- removal: The most safe and effective way to remove these little bugs without using poison. Just use in food twice a day. Same amount for poisoning and digestive issues.